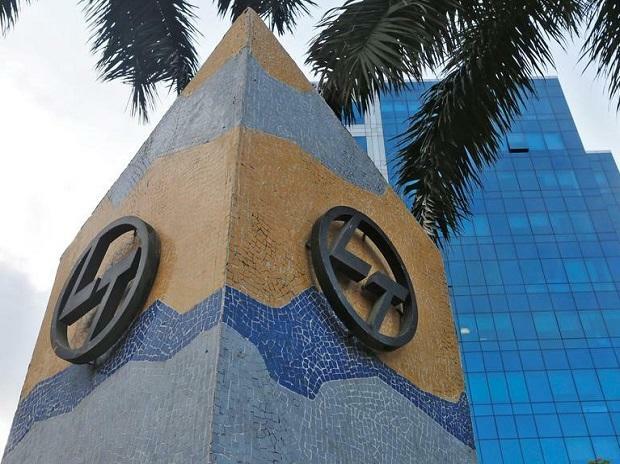 Engineering major Larsen & Toubro (L&T) on Friday said it would take an external expert’s assistance to review the investigation details pertaining to the alleged bribing by IT major Cognizant to government officials in India. It was alleged that L&T was also involved in the case. Recently, Cognizant had stated it paid around $28 million to the US Department of Justice to settle dues after it violated the Foreign Corrupt Practices Act (FCPA). Two of its former executives allegedly authorised to bribe government officials in India to expedite approvals for real estate facilities. It was alleged that the amount of bribe, which is said to be about $3.64 million, was paid through L&T, according to several sources in the know. However, L&T denied the allegation and said the company was not aware of any evidence that supported its involvement in making the ‘improper’ payments. In an announcement to the NSE on Friday, L&T said during the audit committee meeting on February 27, the management presented details of the company’s construction contracts with Cognizant, including particulars relating to the recent settlement between Cognizant and the Securities and Exchange Commission (SEC) as well as the ongoing proceedings before the US Department of Justice. L&T also briefed the audit committee of the management-initiated investigation conducted in 2017 by leading law firms in the US and India with the help of forensic experts from Hong Kong. While noting that there was no evidence of involvement of the company or any of its executives based on the information provided, the audit committee decided to seek the assistance of an external expert. This is to review details of investigations conducted on behalf of the company, based on which it will decide the future course of action, said the company. The SEC order stated that from 2014 to 2016 some Cognizant executives had authorised contractors to bribe, on the company’s behalf, government officials in India to obtain permits and licences for constructing and operating office buildings. In 2014, $2 million was authorised to be paid to a senior government official for issuing a plan permit for a campus of 2.7 million square feet in Chennai. The payment, along with a scheme to conceal a $2.5 million reimbursement, was authorised to the contractor. The same contractor was authorised to pay $770,000 to a government official for environmental clearance for a project in Pune and another $870,000 for construction-related permits in Siruseri, Chennai. Cognizant invested Rs 1,500-2,000 crore in these projects. Following this, its President Gordon Coburn and chief legal officer Steven E Schwartz, who authorised the contractor to pay the bribe, were asked to go. The company has more than 250,000 employees in India.